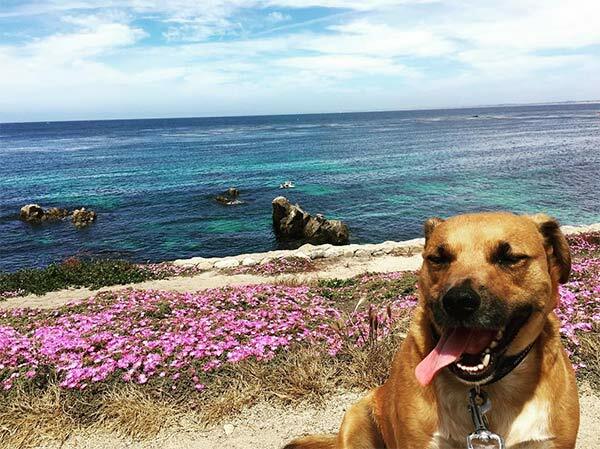 For many visitors with dogs, the primary reason to visit the Monterey Peninsula is to share your dog’s joy in running free on Carmel City Beach, a powdery, mile-long strand that is perhaps the best known leash-free beach in the country. It’s a short drive from Cannery Row and walking distance from stylish Carmel-by-the-Sea with its wealth of dog-friendly lodging and places to eat. Come in early morning to meet the locals, at dusk to enjoy the sunset. 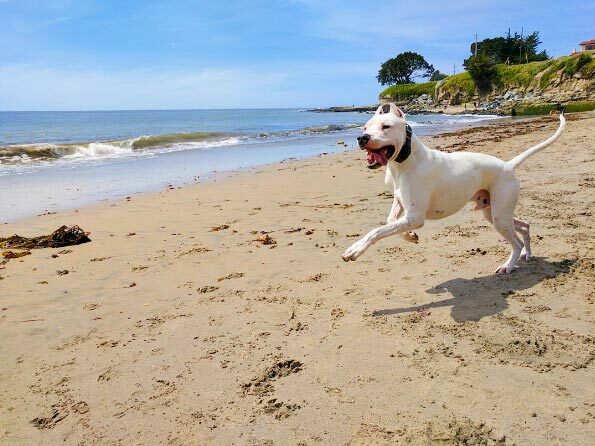 There are many other beaches in Monterey County where dogs can accompany you on a leash. Asilomar State Beach and Carmel River State Beach are close to Monterey and Carmel, while Garrapata State Beach, which has no admission charge, is just down Highway 1 at the north end of the Big Sur Coast. Farther south, beautiful Pfeiffer Beach beckons with pink sand, towering sea stacks and iconic caves, arches and other rock formations. Sand Dollar Beach is another south-county option within day-trip distance of the Monterey Peninsula. • The wet side, certainly Carmel, but there are lots more in Monterey County.